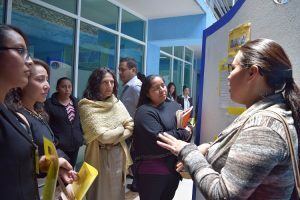 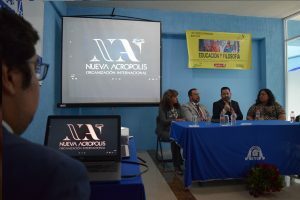 New Acropolis along with Universidad Azteca, ITUEM Institute, OPENBOOK and ICAEF organized the first International Congress of ‘Philosophy and Education’. 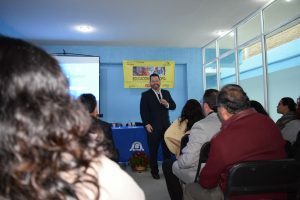 With the participation of almost a hundred people, 16 speakers and a keynote talk by Dr. José María de la Roca with the topic “The Power of Philosophy in Education”. 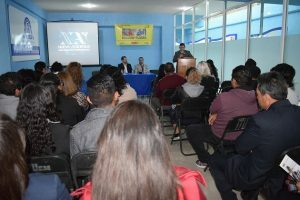 This symposium served as a space for dialogue and exchange of ideas, experiences and research on the importance of humanist education as a fundamental key to the development of society, the individual and the implementation of virtues.